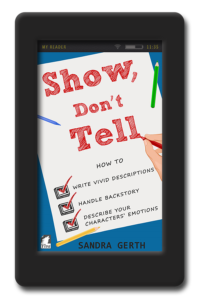 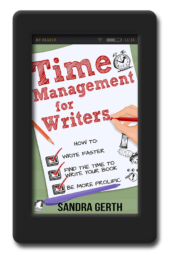 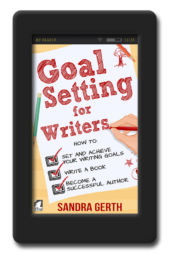 Home / Authors / Sandra Gerth"
Sandra Gerth is a writer and an editor who divides her time between writing her own books and helping other writers revise and polish theirs. She holds a degree in psychology and worked as a psychologist for eight years before transitioning into a career as a full-time novelist—the best job in the world as far as she’s concerned. She earned a certificate in editing from the Academy of German Book Trade and is now the senior editor of Ylva Publishing, a small press that publishes women’s fiction. 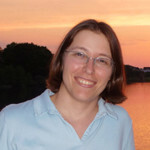 Under her pen name, Jae, she has published twelve novels and about two dozen short stories. 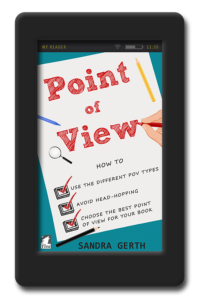 Her books have won numerous awards and have been #1 bestsellers on Amazon on various occasions.